Warner Bros. appears to have dropped the prices on four of their excellent LEGO iOS titles to just 99¢ each! 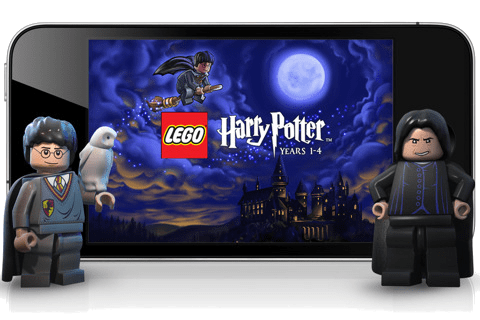 Sale titles include LEGO Harry Potter: Years 1-4, LEGO Harry Potter: Years 5-7, LEGO® The Lord of the Rings™ and The LEGO® Movie Video Game. Unfortunately it doesn’t seem that their Friends, Marvel Super Heroes, DC Super Hhero or Batman titles are part of this impromptu sale. If you don’t have any of these sale titles in your mobile gaming collection, then you should definitely consider picking one or more of them up at a savings of 80% off. While these games tend to be a bit of a space hog, they are well-made and the cartoony violence keeps them family friendly.